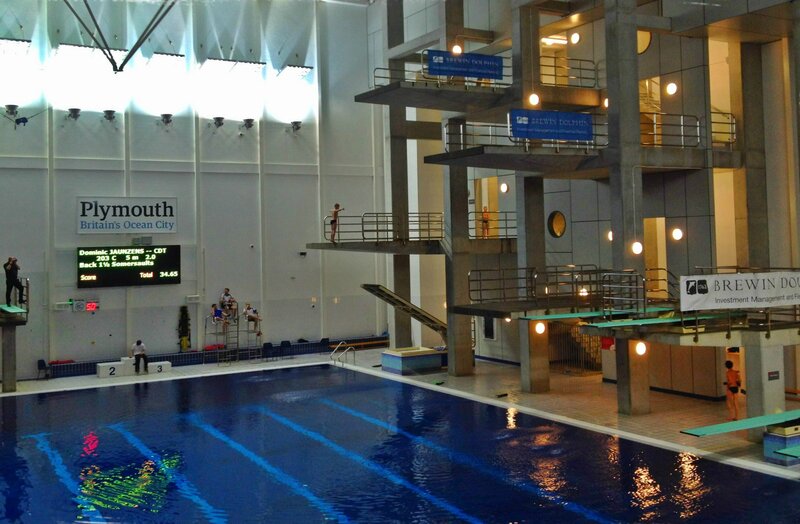 PLYMOUTH Diving finished the three-day Luton Challenge meeting on a high by winning four more individual medals. Zachery Anderson added the boys’ E/D one-metre gold to the three-metre title he had already won and the silver he took in the platform final. Kayleigh Sinclair, who celebrated her birthday in Luton, also finished the competition with two golds and a silver. She won the girls’ A three-metre final on Sunday, having already won the one-metre event and taken second in the pairs with Alfie Brown. Another Plymouth diver to finish with three medals was Aidan Heslop. He claimed silver in the boys’ three-metre final on Sunday, having also took second in the platform and bronze in the one-metre. Summer Radcliffe took Plymouth Diving’s medal tally for the meeting to 14 with silver in the girls’ C platform final on Sunday. Evangeline Piper, who won one-metre bronze on Saturday, also reached the girls’ C platform final, while Alfie Westerman reached the boys’ C one-metre final.